This story started out.. weird.. just.. so weird! haha I knew they were supposed to be vampires.. but the way they acted, their habits, nervous ticks and the way they .. ermm.. mate? Was just so incredibly odd I started to think they were more alien like. SexyTimes + Elbows and Ears = Me being extremely confused. Goodness. I can't lie. There were a few scenes in the beginning where eyebrows were raised and "WTH" was said many a time. Thankfully, I was able to overlook these oddities and move on with the story, and I am so glad I did! The story was insane, in a good way. The fact that Gene is crazy enough to live.. right in the midst of those that want to eat him, was a constant shock. Learning all he had to do to blend in. I could never do it. No laughing, No Sweating, No drinking water, basically, all human habits are thrown out the window and instead he has to be consciously aware of every emotion, and react the way a vampire does. Think something is funny? Forget about laughter- instead scratch your wrist. You have to give Gene kudo's.. he plays the part pretty well considering. The characters in this story were very well done. Gene was a dynamic character, strong, yet he has obvious weaknesses making him feel real. The surrounding characters were insanely creepy. I could easily picture the blood running down their chins as they tore at their raw meet dinners. See them foaming at the mouth as they catch so much a glimpse of a Heper ( human) on TV. They were ruthless, and it was perfect. Another great thing about this story is that it is definitely one I can confidently recommend to a guy, which I can't always say about most books I read and review. It was dark, gritty, and intense, and while there is some romance it is not the focal point, the focal point is simply SURVIVE. 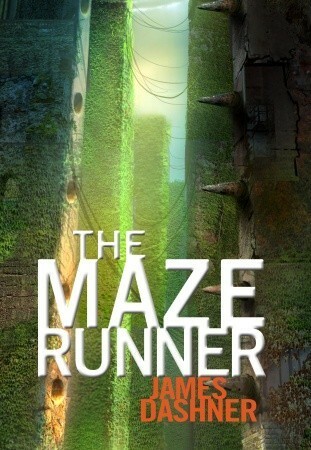 It does start off with a Hunger games kinda feel to it * please don't smack me for comparing ! >.< * that I am sure many will notice. A highly publicized fight to the death, with randomly chosen hunters who are immediately sent off for initiation and training.. and some characters that felt familiar to me. But it veers off and comes into it's own in a thrilling and creepy way. I know many people hate it when books are compared to each other in such a way. But hey. This is an honest review, and it's something I noticed and feel other readers will as well. The Hunt was faced paced and awesome, propelling me forward with each new twist. And the ending? Just right!- not a total cliff hanger, but definitely left me shocked! Aside from the oddities that still have my mind boggled, this story exceeded my expectations. I can't wait till it is out in the world! A HUGE thanks to St. Martins Press for giving me the opportunity to review this book! Sounds cool! An interesting mixing of genres. I want to read this one! 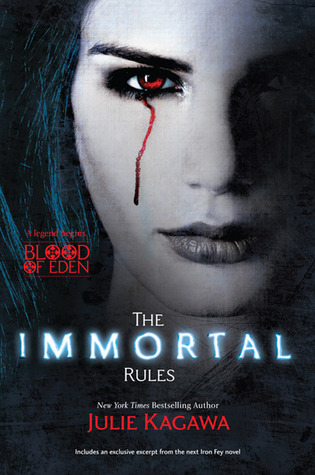 I liked this book to but it definitely had many WTF moments and the ending was pretty predictable least I thought so. Great review tough! 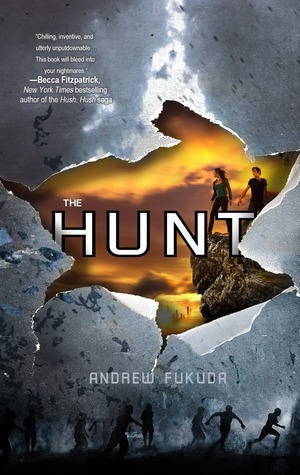 It seems like all the bloggers I know are reading The Hunt lately! It sounds pretty creepy and chilling, so I've definitely got to get my hands on a copy. The reviews for this book is so mixed! I have no idea which side of the fence I'll be on, but since I like intense/gritty novels...May 8th cannot come soon enough!